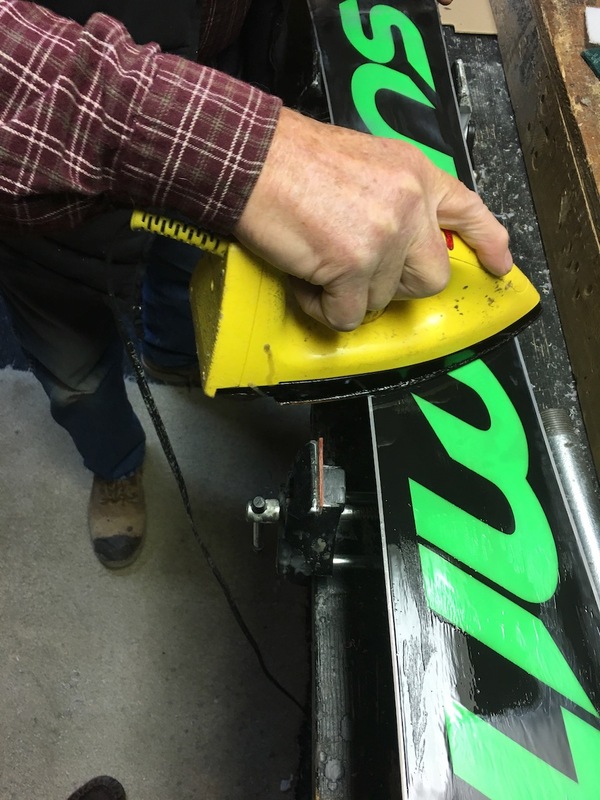 About our Hand Hot Wax Service – Summit Skiboards. For all skiboards purchased, we provide a custom hand hot wax to our bases before we ship. 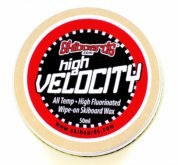 We do a complete hand hot wax of your skiboard bases with universal Glide-on wax. A hot wax is recommended not only to protect your bases, but it also provide maximum glide. Hot wax includes a tip-to-tail coat of wax absorbed into the bases, then buffed and polished. 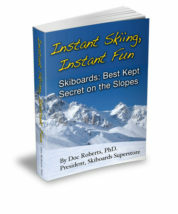 When you receive Summit Skiboards, you are ready to adjust to your boots and have fun. Your Summit Skiboards also come with tuned edges with 88 degree bevel. No need to tune.